Elliott’s team of certified technicians support customers in a number of ways to act as a knowledge resource and aid in services such as software upgrades, printer adjustments, troubleshooting, and much more. 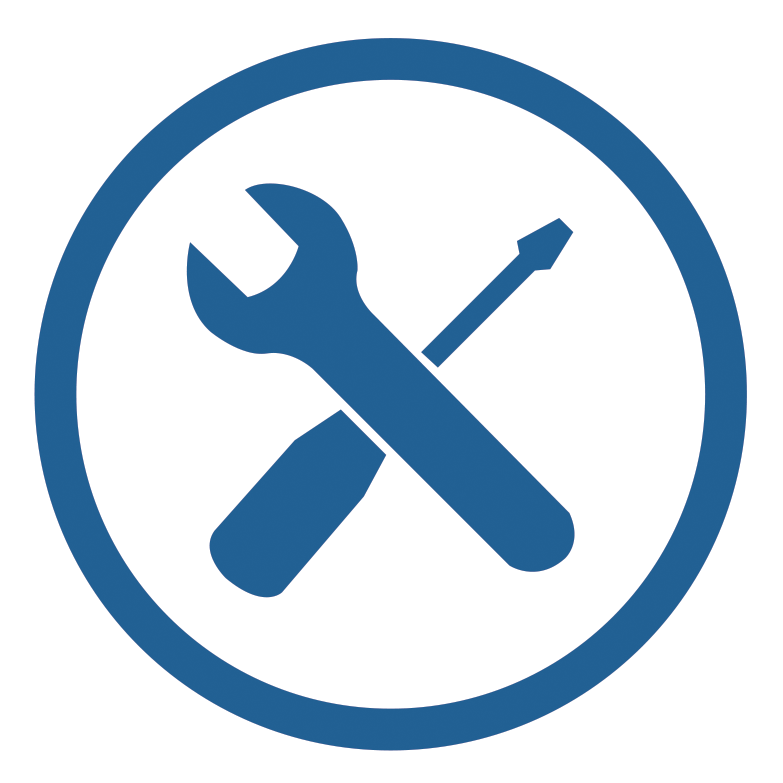 Elliott technicians can offer support via online remote sessions, phone and on-site support. A crucial element to maintaining system security, are routine software firmware updates. These updates protect against security breeches and will maximize system performance. Printers running outdated firmware require a quick two-step process to update your software to the current firmware version. 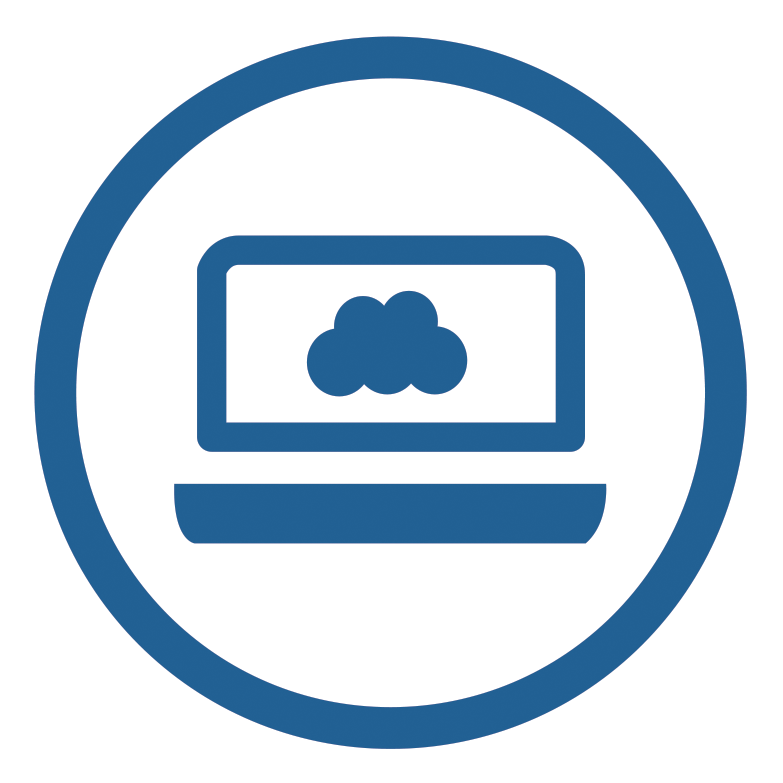 Elliott’s technical staff will perform your firmware update via remote desktop within minutes.  Enter your contact and system information below to have your firmware update submitted and assigned to an Elliott Data Systems Technician. Elliott is a solid, dependable business partner with over 40 years of experience. We employ local, factory trained customer support engineers, software support analysts, and field support technicians to accommodate installation, on-site service, and preventive maintenance. We offer loaner systems from our local offices, and still think it is important to locally stock inventories of parts and supplies for all our systems. These items are always available for same day delivery if necessary. Having an Elliott Complete Service Agreement helps you avoid unbudgeted bills for support by locking in an established rate for the entire term of your contract.